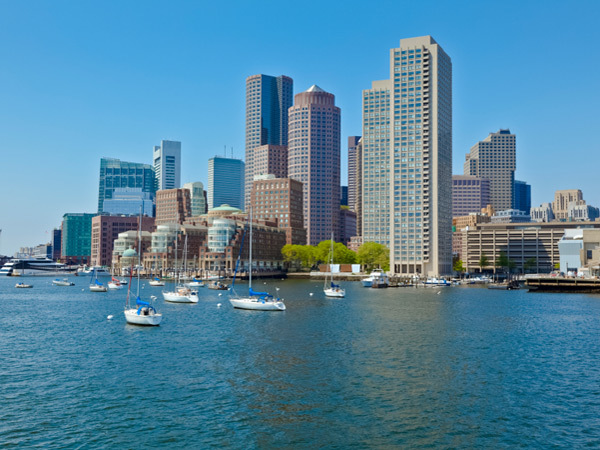 Charles River Search partners with blue chip financial service firms, emerging technology companies and a host of service industry firms that are looking to hire key Accounting, Financial or Investment professionals. Based upon a thorough understanding of the organizations mission and position requirements, CRS has successfully identified top tier candidates for many leading businesses. Working with organizations of all sizes and complexity, CRS customizes their search process based upon the culture and objectives of the business. We tailor our efforts to find well-qualified candidates that exceed expectations.